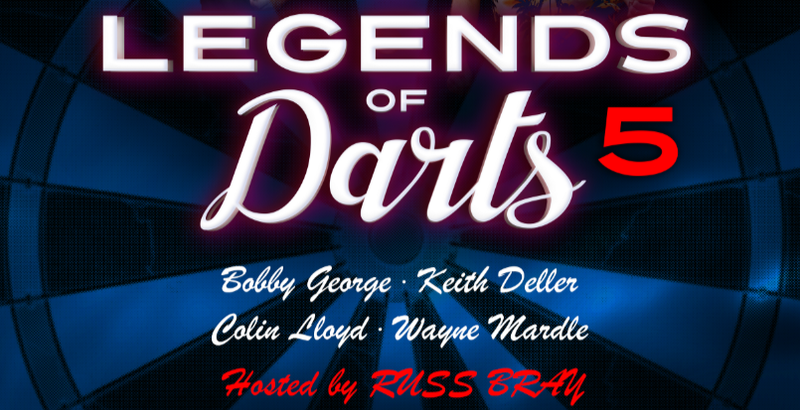 Due to an overwhelming demand for tickets, we are bringing those darting legends back to Infernos! Join us for a fun-packed evening featuring some of the most iconic and colorful characters in Darts history. Enjoy the famous walk-on anthems, admire the skills of former World Champions, be wowed by the jewelry and indulge in the unique atmosphere in the company of 4 true darting legends.